Pot Ancient shallow bowl sm $132.00 Special price: $0.00. Not online sale. 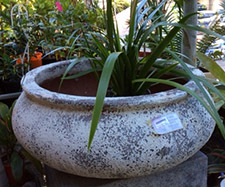 Pot Ancient shallow bowl lge $330.00 Special price: $0.00. Not online sale.